ChildCare Education Institute (CCEI), a nationally accredited distance education institution dedicated exclusively to the child care industry, is proud to announce an articulation agreement with University of Phoenix. CCEI students who complete CDA, CDA Renewal, Director’s Certificate or FCCPC Certificate programs may articulate up to four (4) semester hours of Interdisciplinary/Elective Credit to University of Phoenix through the Prior Learning Assessment process. Additionally, students completing CCEI professional development may articulate their training as elective credit. Thirty (30) hours of training is equivalent to one (1) hour of elective credit. Students must submit an official CCEI transcript when applying to University of Phoenix. To articulate credit into a University of Phoenix degree program, CCEI graduates should contact the Prior Learning Assessment department at 866.440.4707 or visit www.ecampus.phoenix.edu/pla. Students interested in CCEI certificate programs or professional development courses should contact CCEI’s Admissions Department at 1.800.499.9907. 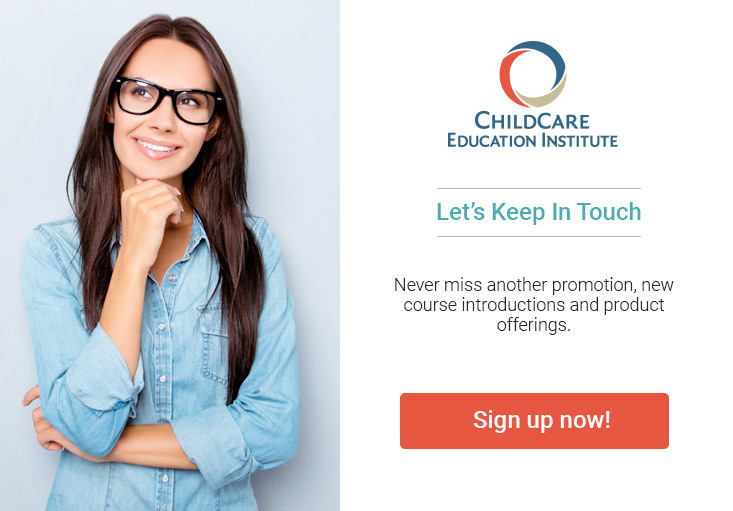 “As requirements for child care staff increase, educational partnerships open up opportunities for early childhood teachers to meet their goals, which increasingly include a college degree,” said Maria Taylor, President and CEO of CCEI. University of Phoenix is constantly innovating to help students balance education and life in a rapidly changing world. Through flexible schedules, challenging courses and interactive learning, students achieve personal and career aspirations without putting their lives on hold. During the quarter ended August 31, 2010, 470,800 students were enrolled at University of Phoenix, the largest private university in North America. University of Phoenix serves a diverse student population, offering associate’s, bachelor’s, master’s, and doctoral degree programs from campuses and learning centers across the U.S. as well as online throughout the world. For more information, visit www.phoenix.edu.